Bfly has always been known for providing a good variety of western wear. Bfly Provides you Nice Stole for any one. Can be used for any season, Soft feel, Attractive look, Fashion wear, This Style is Unique and Pretty, add Charm to your dashing look. 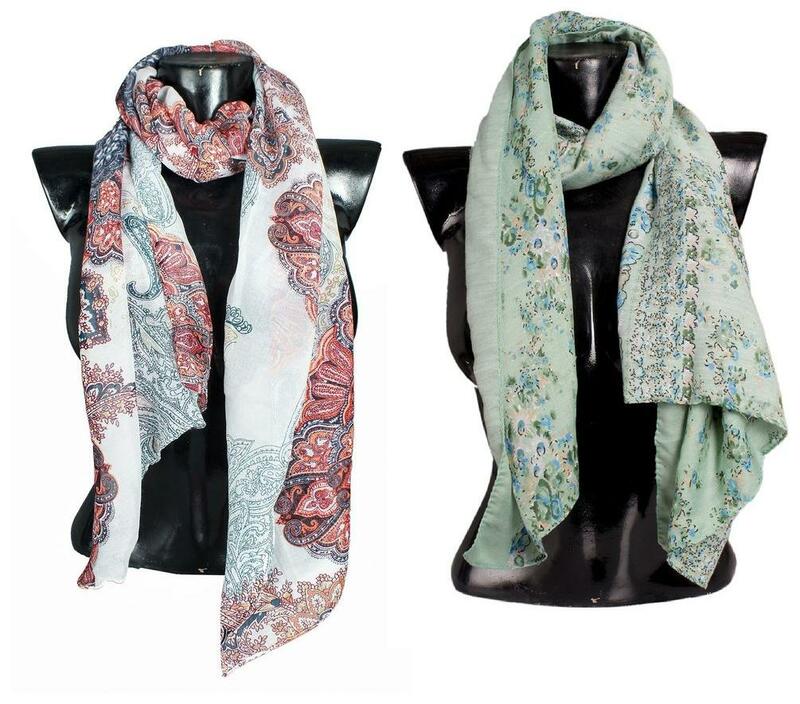 This Designer beautiful Stole will be great gift. You can wear it on any outfit.